In this Cosmic JS Developer Spotlight, we sat down with Jazib Sawar, a full stack web developer at BitBytes. Jazib has a Bachelor's Degree in Computer Science from the National University of Computer and Emerging Sciences and has led teams on interactive projects for several years. Jazib is the mastermind behind the Cosmic JS Sticky Notes App that was recently adapted by Life is Good for their Gratitude Wall. Jazib is a member of the Cosmic JS Community, contributing Apps, Articles and Extensions. Check out his contributions on his Cosmic JS profile page. Jazib and his team recently launched a new Premium App for agencies on Cosmic JS. Check him out on Twitter, LinkedIn, and enjoy the Q/A. How long have you been building software? I have been in the software development business for about 3 years. It was always my dream to build a startup company primarily focused in web and cloud technologies. 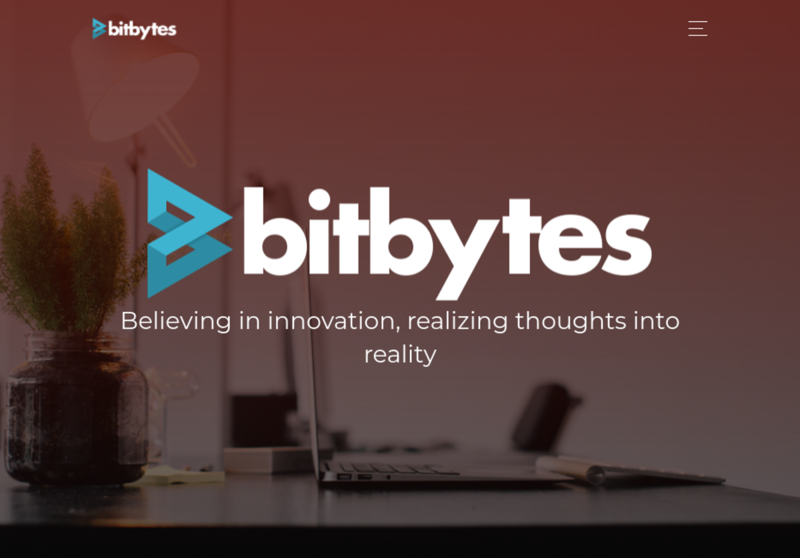 Six months ago, I, along with a couple of my friends, was able to fulfill that dream and start a software company called BitBytes. We mainly deal in cloud and web development. During the past few years, I’ve worked on quite a few interesting projects. The one that stands out from the rest is Crowdsquad: an intelligent lead system that we built based on social networks. The system uses modern technology stack like React, Express, IBM Bluemix API Connect, Cloudant and interactive UI. Currently, we are working on integrating Continuous Deployment and IBM Watson into the project which makes it even more challenging and hence, we are most proud of it. Talk a little bit more about your process for building apps. How has Cosmic JS sped up your time to market? Has it improved collaboration among your team members? Everyone at BitBytes follows the agile methodology for software development. At the start of each project, we try to gather as much information related to the project as we can. Collaborative environment within the company allows everyone to work as a team. As far as tools are concerned, we use Trello and Plutio for the management and assignment of tasks. And for version control, the obvious choice is Github. We used to rely heavily on WordPress and Magento but since the introduction of Cosmic JS, everything is much better. Unlike other platforms, we can make use of only those features that we need. PWA (progressive web applications) are trending these days and like everyone else, we are more concerned with speed and reliability. Cosmic JS has allowed us to focus more on UI than backend and as a result, we can build very fast and interactive websites in almost half the time. Unsurprisingly, we will be using more of Cosmic JS in our upcoming projects. I want to learn more about the latest technologies such as GraphQL, Cloud and Big Data. Also, I want to explore Artificial Intelligence and Machine Learning so that I can make a positive impact in this world by providing solutions to different problems. What's your best piece of advice to a Developer wanting to build their next app on Cosmic JS? We have been building applications using Cosmic JS for about 3-4 months. It has been a great experience so far. If any developer is looking for a quick turnaround and wants to build super fast applications, I would recommend using Cosmic JS. The best part is that the developer doesn’t need to build the back-end or API for the applications which saves a lot of time. My only advice is to use Cosmic JS and focus more on the UI/UX. Happy Coding! To learn how you can contribute Apps, Articles and Extensions to the Cosmic JS Community, contact us at support@cosmicjs.com. In this installment of the Cosmic JS Developer Spotlight Series, we sat down with Diego Perez, a Demandware / Software Developer residing in Spain who recently submitted the new Angular Company Website in the Cosmic Community. Follow Diego on Twitter, LinkedIn or GitHub, and enjoy the Q/A. In this installment of the Cosmic JS Developer Spotlight Series, we sat down with Chris Schwab, a Front End Engineer residing in Boston who's currently helping lead the development charge at positivity-prone apparel brand Life is Good. Chris and his team at Life is Good have been using the Cosmic JS API to manage user-generated-content for their positivity campaigns (now in their second consecutive year). Follow Chris on LinkedIn or Twitter, and enjoy the Q/A. We sat down with Jason Price for our latest installment of the Cosmic JS Developer Spotlight Series. The Cosmic Community focuses on providing helpful resources to equip developers and content creators with the inspiration and know-how to build apps faster, together. In this installment of the Cosmic JS Developer Spotlight Series, we sat down with Quincy Larson, the developer and famed teacher behind freeCodeCamp.org. Follow Quincy on Twitter, Medium, GitHub or LinkedIn, and enjoy the Q/A.